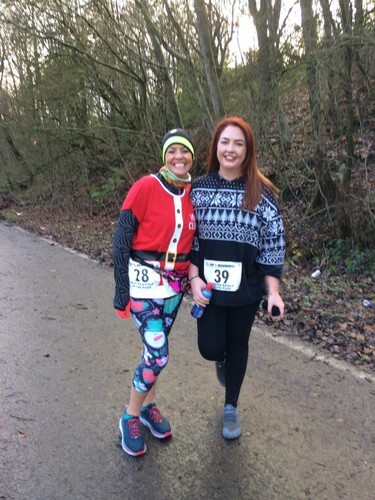 Sunday mornings in December are utilised for some to nurse some sore heads after Christmas parties, but on Sunday 9th December residents of Oldham turned out for a ‘bimble’ to help raise money for Children with Cancer UK. Mpeople Recruitment teamed up with Mr Bump (James Wright) to host a one mile kids fun run, followed by a five mile race around Alexandra Park in Oldham. 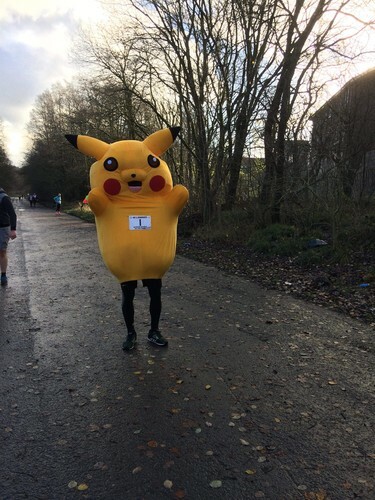 Many of the staff from our Oldham office dug out their trainers to get involved and raise money for the great cause. 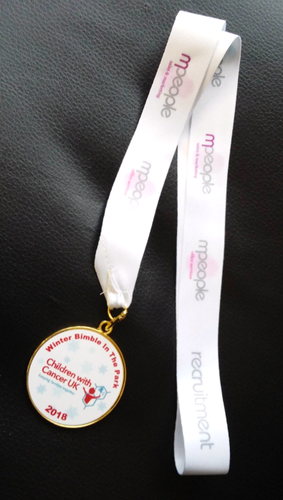 Winter Bimble in the Park raised a total of £1485.50 for the children’s charity, with a further £400 raised from the raffle on the day which was split equally between four local causes. Contestants were encouraged to sport fancy dress for the event, and a number of individuals partcipated. Amongst the crowd were runners dressed as Pikachu, festive elves, Disney characters, and of course Mr Bump himself. Other local businesses that sponsored and supported the charity event alongside Mpeople included Up and Running Oldham, Tesco Chadderton, Muirs Miles, Costco, Sport Physio and Lyndan Sports Therapy.